As special promotions are offered, this page will be updated to reflect "what's happening." Please check back often to find that special something you can't live without. 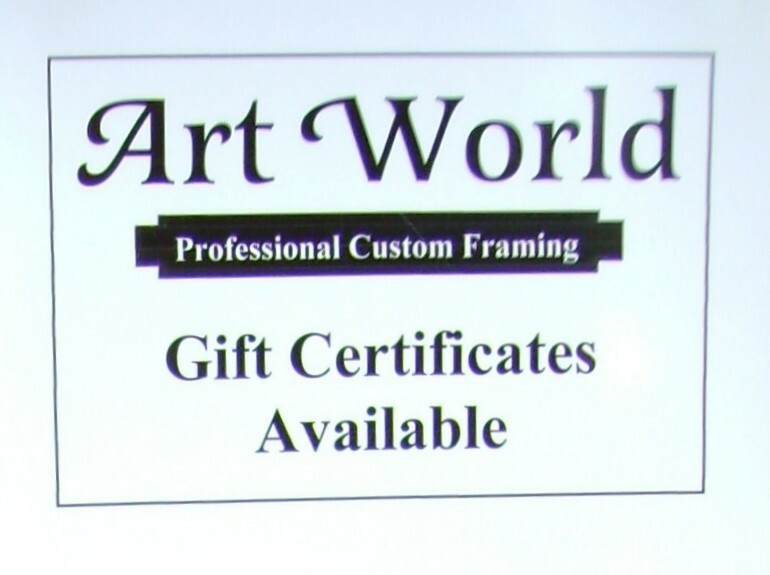 "Custom" means we can frame ANY size and it can be as simple or elaborate as desired.